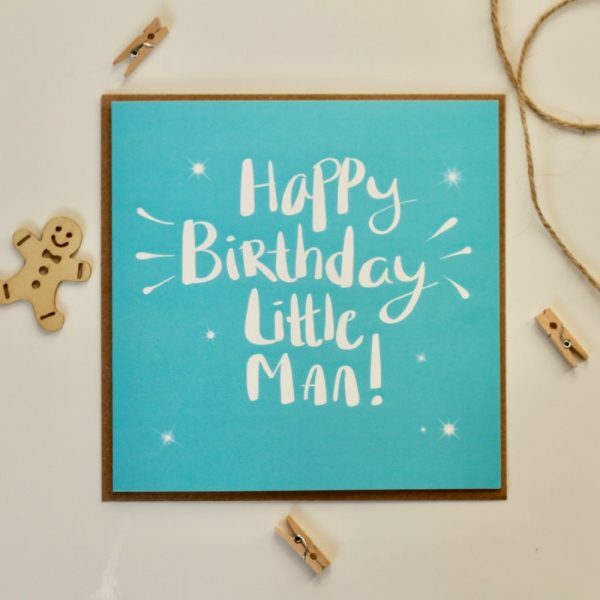 A birthday card for all those special little men in your life. 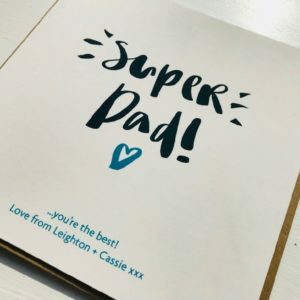 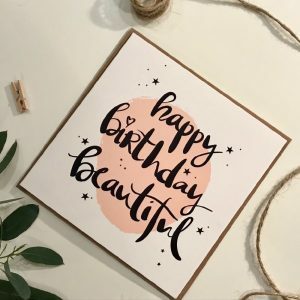 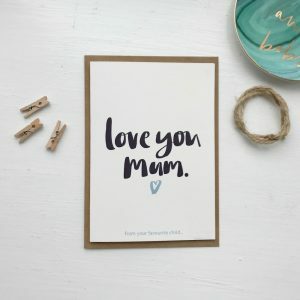 From original hand lettered artwork our greetings cards are for all those who love a unique touch to typography.  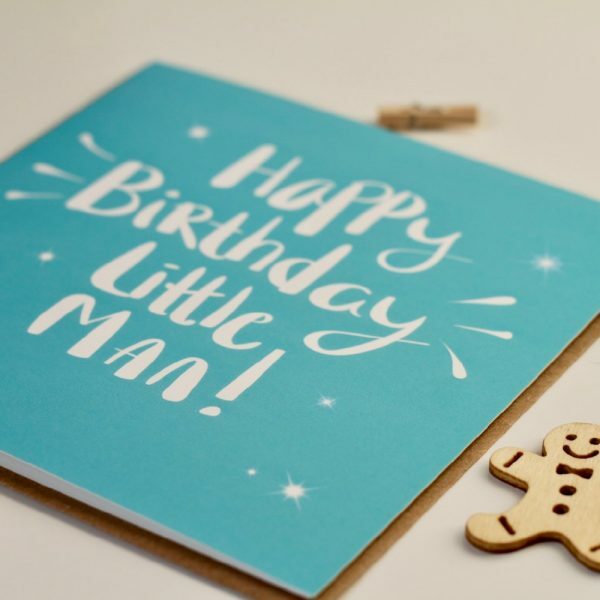 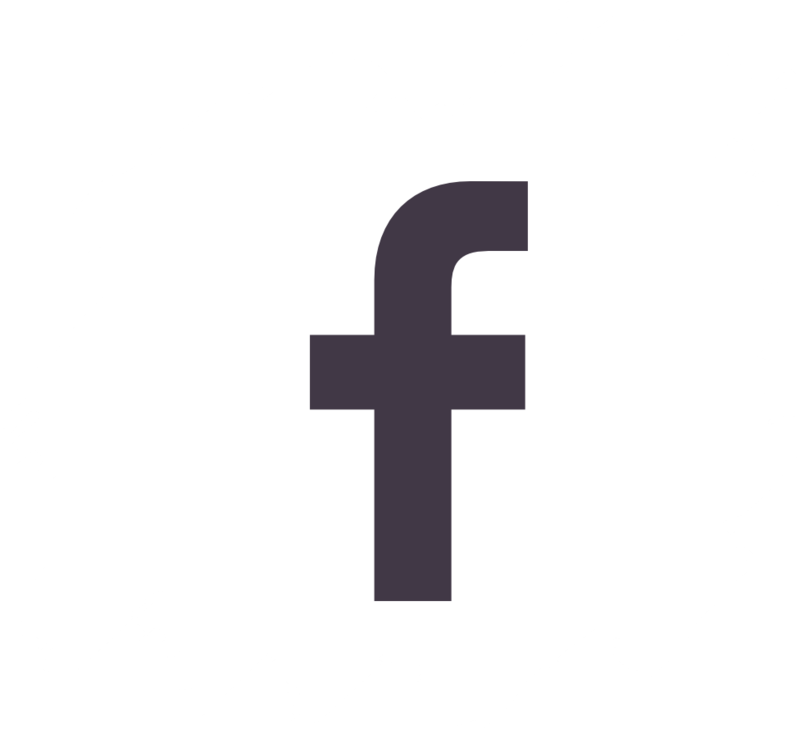 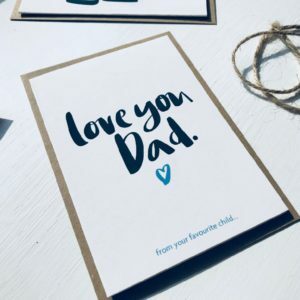 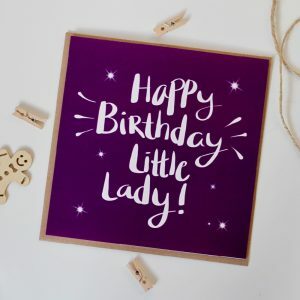 Our ‘Happy Birthday Little Man’ card comes with a Kraft envelope and comes wrapped in a cellophane pack so that it arrives to you in perfect condition.